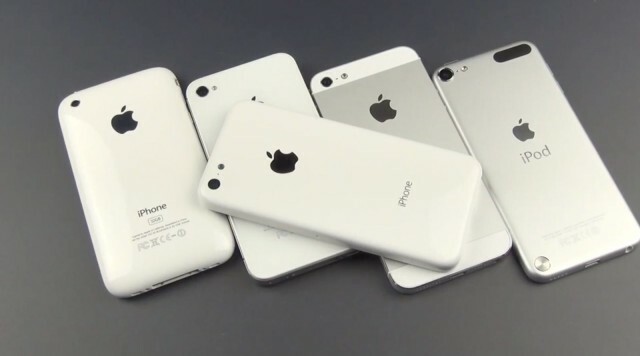 The next-generation iPhone will be according to our information on 6 September come on the market. In addition to that day, “two new types of devices” to be available – and thus are not two different color variations or memory meant. This information can reach us from a very credible and serious source. Although the report doesn’t mention the iPhone 5S and the low-cost iPhone specifically, we’re fairly confident both devices will go on sale alongside each other. We’re also confident that that will happen this fall, but September 6 seems a little early for the launch. Apple has said it will announce new products this fall, but if the iPhone launch is scheduled for September 6, it’ll have to announce the device on August 28 or August 29 at the latest, before kicking off pre-orders on August 30. Instead, we’re expecting an announcement in mid-September, ahead of a launch around September 20 or September 27.